The Butler County Historical Society is pleased to offer many speaking programs that can be suited to the individual needs of your organization. We have a wide range of topics that can be adapted to any grade level. 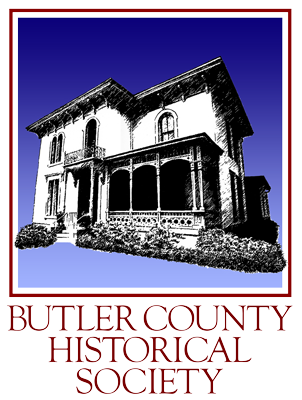 These programs can bring the history of Butler County to life right inside of your organization, classroom or school. Social study standards are available upon request. To schedule a talk or for more information, please contact Kathy Creighton with the Butler County Historical Society (513) 896-9930.